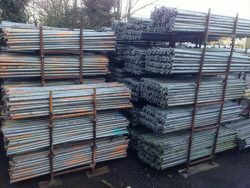 ﻿ Scaffold tubes for furniture, examples drawings and construction manuals. 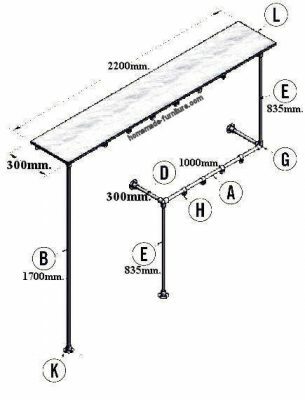 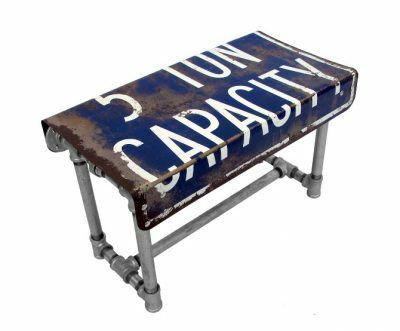 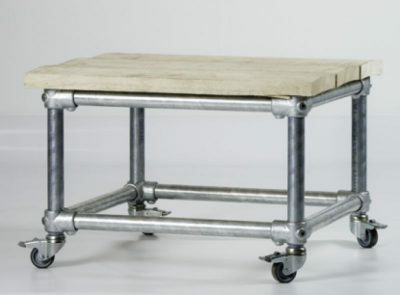 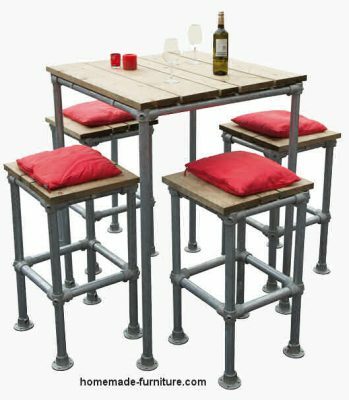 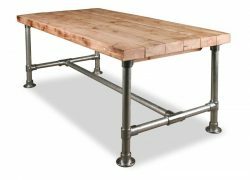 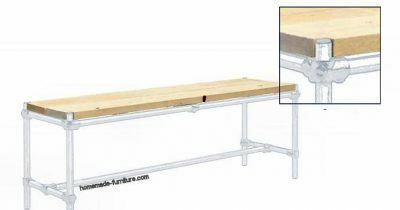 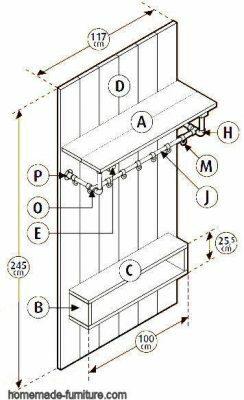 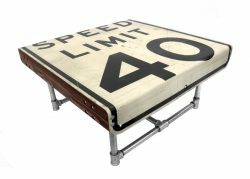 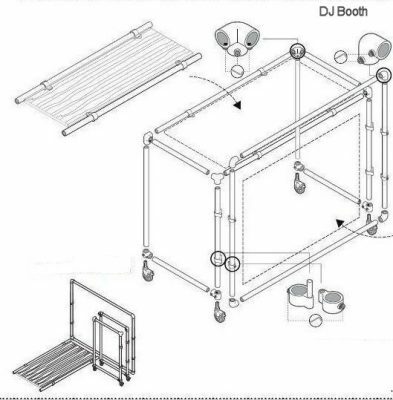 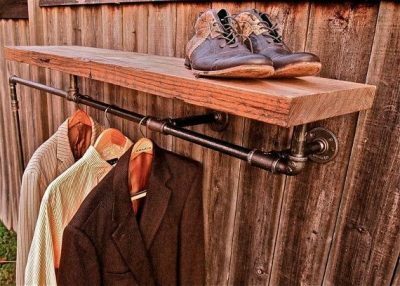 How to make tables chairs and benches with the pipes from scaffolding? 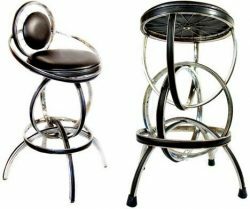 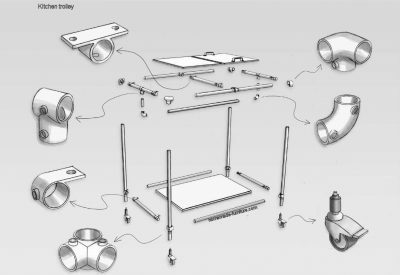 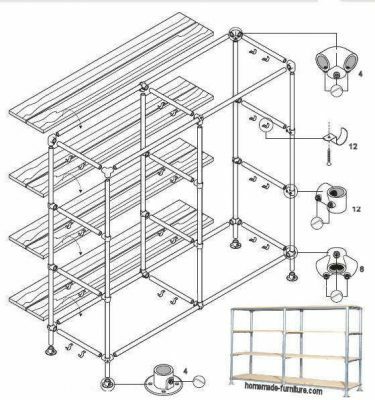 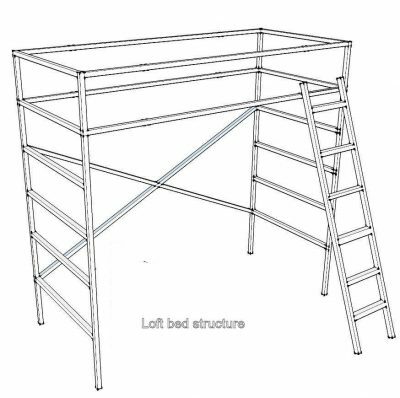 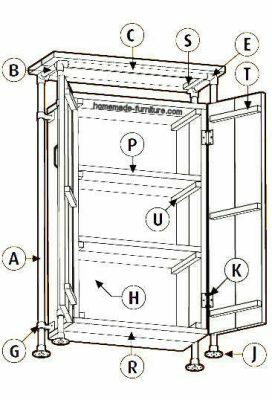 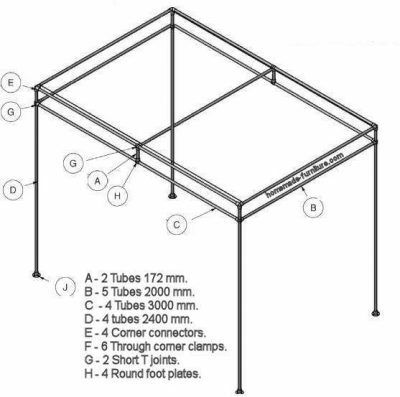 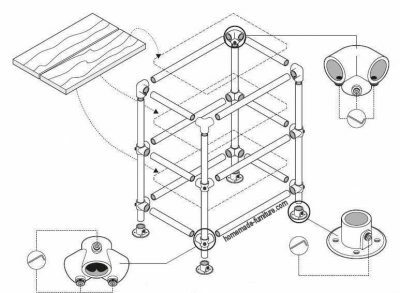 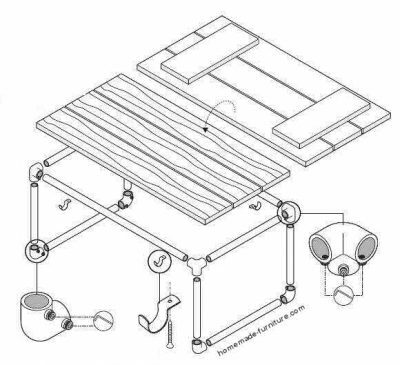 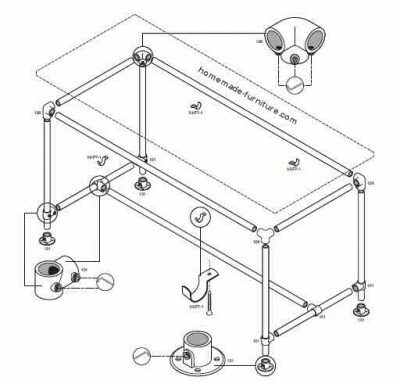 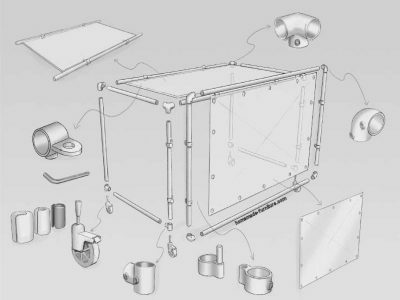 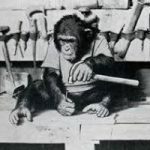 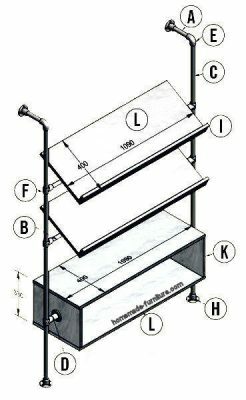 Very easy construction drawings and plans to make furniture with scaffold tubes. 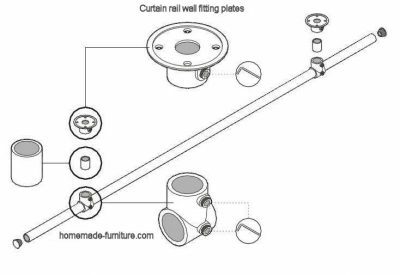 Scaffold tubes for furniture, examples drawings and construction manuals. 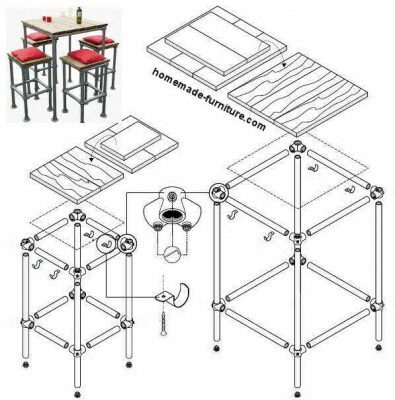 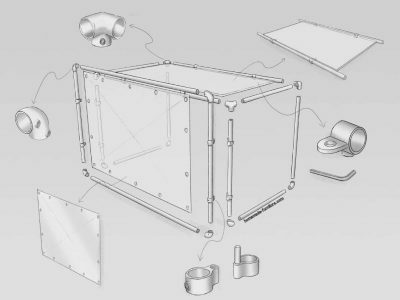 Free furniture plans » Free blueprints, construction drawings for homemade furniture. 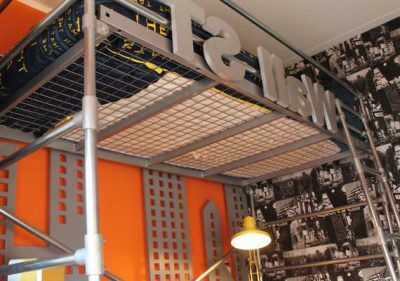 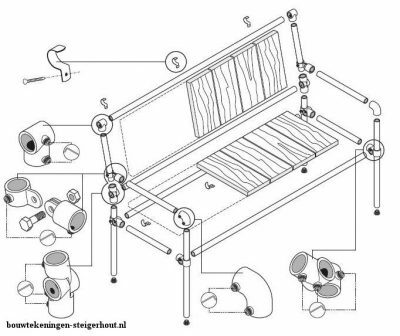 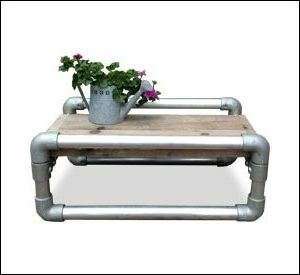 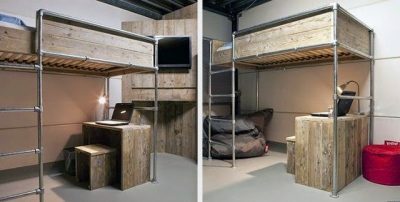 » How to make furniture with a tube frame from scaffold pipes. 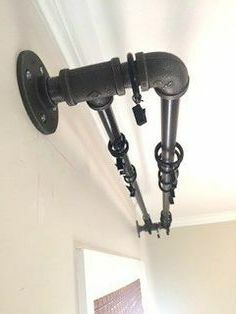 And the hardware store will probably cut everything to size if you previously make a cutting list for all the scaffold tubes. 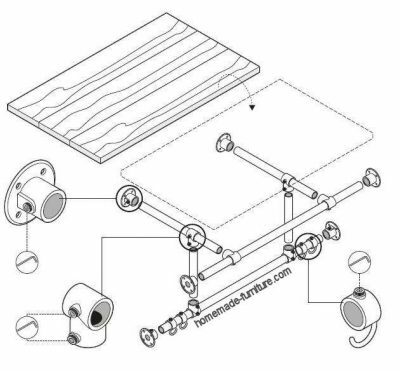 These are all the tube clamps that are needed to make a loft bed. 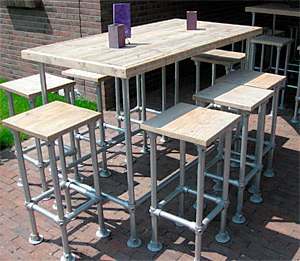 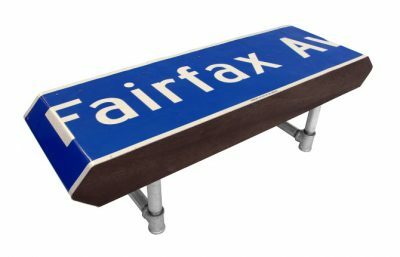 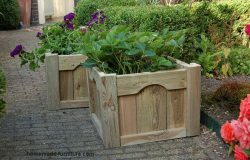 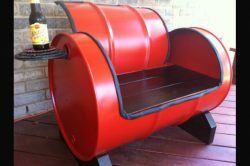 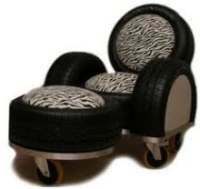 Many of these DIY examples originate from the Dutch woodworking examples. 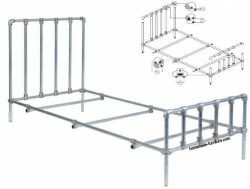 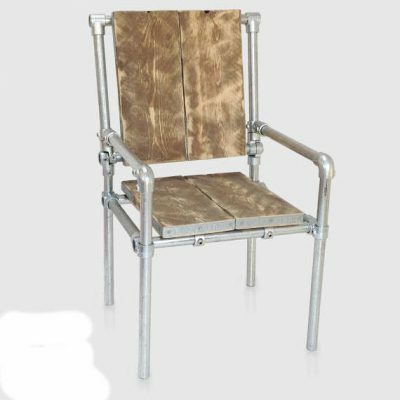 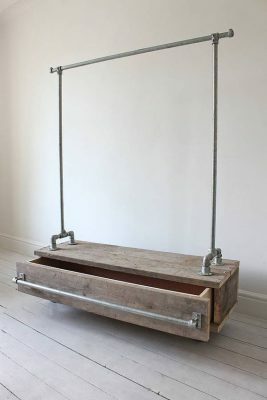 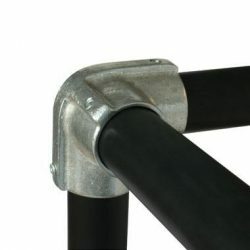 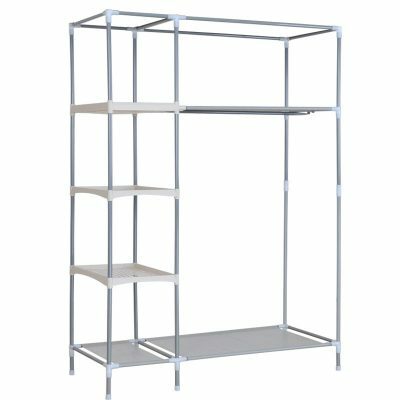 What type of tube clamps are the best to make furniture frames with scaffold tubes? 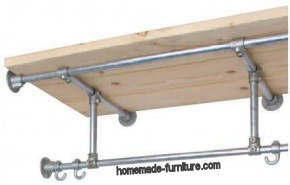 We mainly use special clamps to make the furniture with scaffolding tubes. 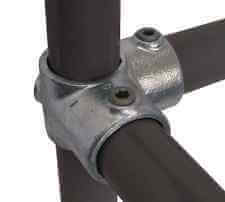 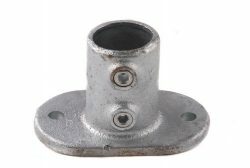 Many scaffolds have universal clamp types with bolts that stick out. 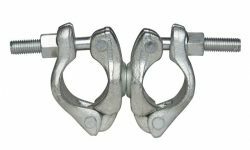 You see those connections on the picture of a swivel clamp at the right. 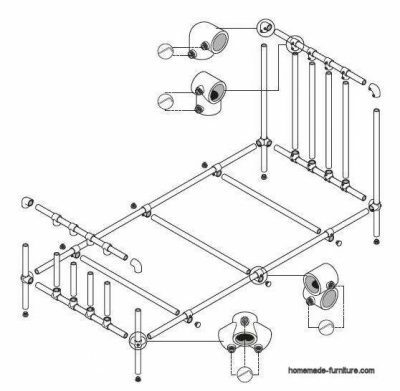 Those tube clamps are not really suitable to make furniture. 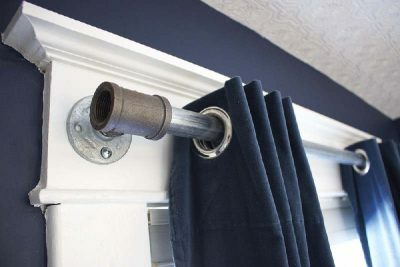 The bits that stick out make the furniture unsightly. 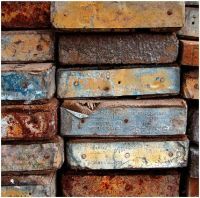 Apart from that, those protruding bits can damage your clothes or even worse. 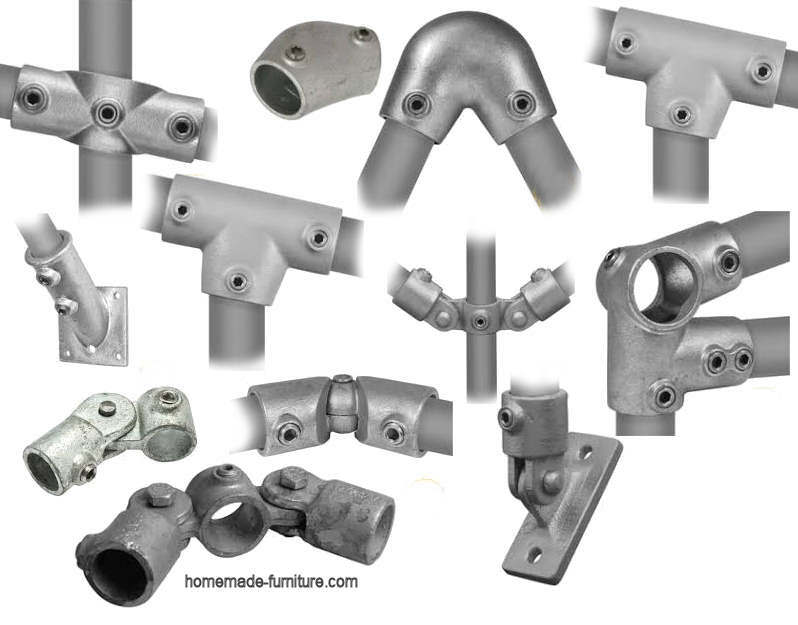 Instead we prefer therefore the cast iron tube joinery as on the pictures below. 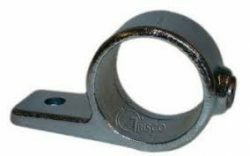 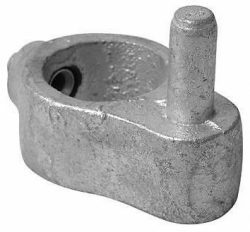 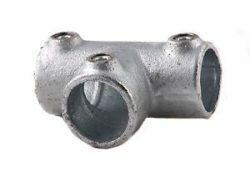 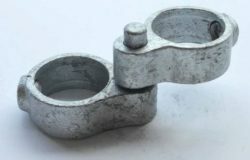 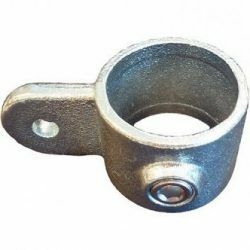 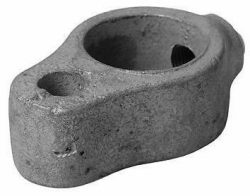 These are the most common couplings to join scaffold tubes. 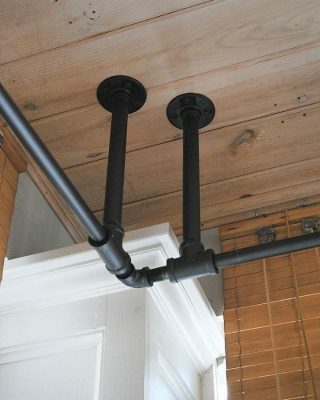 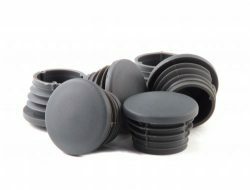 Flat fitting for wall or wooden panels to tubes. 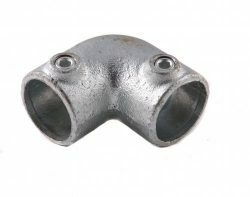 Pipe hinge eye hook part. 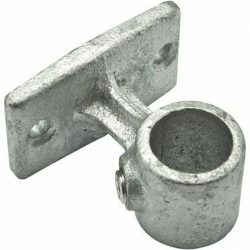 Hinge pin part lift off connection for pipes. 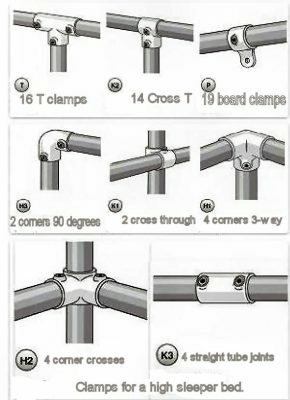 Measurements for scaffolding tubes, interior diameter and external pipe size. 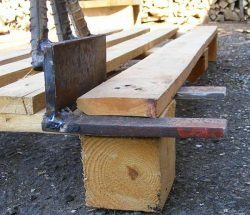 Clamps and attachments for connections of wood to scaffolding pipes. 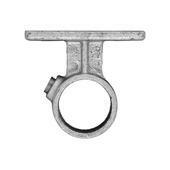 Eyelets and fittings for boards to scaffolding. 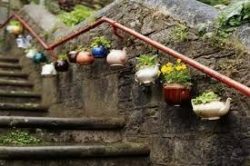 Kee Klamps. 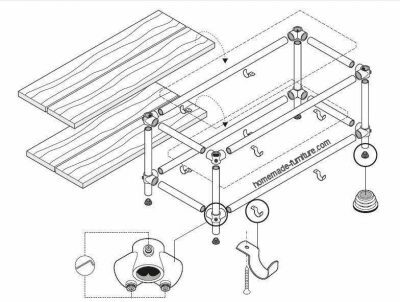 You can also make connections under different angles, it does not have to be ninety degrees by definition. 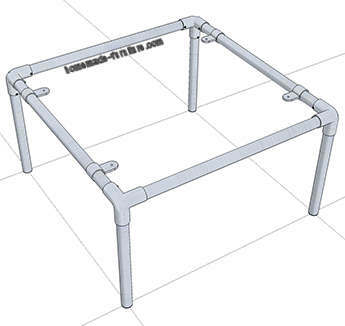 Here are some of the tube clamps for frames that need to have angles different to 90 degrees. 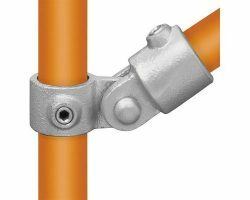 Kee Klamp angled connections and hinges for scaffold pipes.